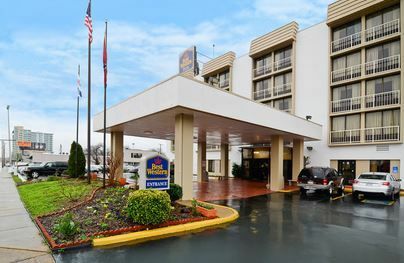 Located only a mile from the historic district of downtown, Best Western Plus is perfectly located on Music Row with one of the only hotels that offer free parking downtown. The hotel is only 1.5 miles from Bridgestone arena and 2.8 miles away from LP field. Experience Nashville's nightlife and play golf all day while staying at the Best Western in Nashville. Located right in all the action on 4th Avenue downtown. Enjoy golf during the day and experience all the music and night life walking distance from Nashville attractions, the Music City Center,the historic Ryman Auditorium, and the Bridgestone Arena. After a friendly welcome and Doubletree�s signature warm chocolate chip cookie guests will enjoy our spacious, modern guest rooms. Complete with a 42� inch plasma flat screen TV, wireless high speed internet, and a work desk and chair. Complimentary USA Today is delivered Monday through Friday. Also only ten miles from the Nashville International Airport. Blackout days may apply for CMA and other special events. Parking fee $30 not included in package. 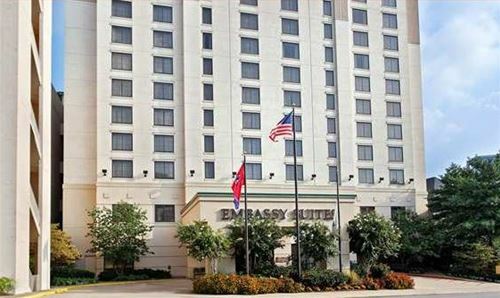 The Embassy Suites Nashville Vanderbilt is less than 2 minutes from downtown and just minutes from Vanderbilt University, Vanderbilt Medical Center, Belmont University and Nashville�s Music Row. You�ll enjoy more to make your stay comfortable, whether you�re traveling to Nashville for Nashville golf package, business, vacation, events at Vanderbilt or Belmont University, or a concert at Bridgestone Arena. Come experience the energy and excitement of Nashville, Tennessee � the Music City - at Gaylord Opryland Resort, the flagship property of our Gaylord Hotels family. 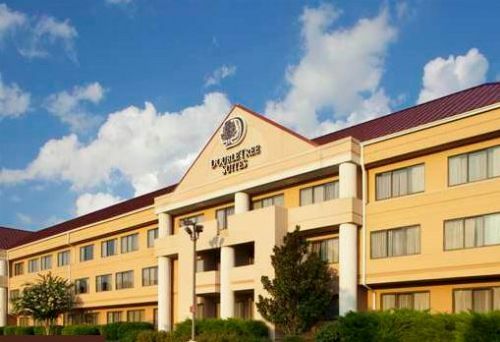 On the banks of the Cumberland River, our landmark hotel is just minutes from Nashville International Airport and a short drive or riverboat cruise from downtown Nashville�s historic attractions and nightlife. Come enjoy the iconic resort property in Music City, the Gaylord Opryland Resort! Opryland is the flagship property of the Gaylord Hotels family and located on the banks of the Cumberland River. 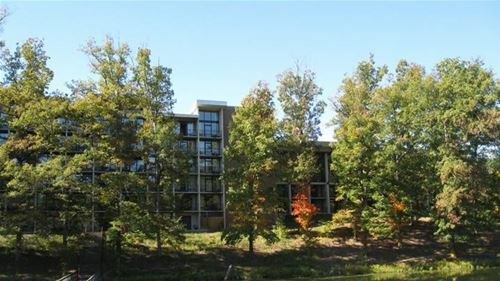 The hotel is close to Gaylord Springs Golf course and minutes from Hermitage Golf Course. Parking fee of $20 per day not included in package price. 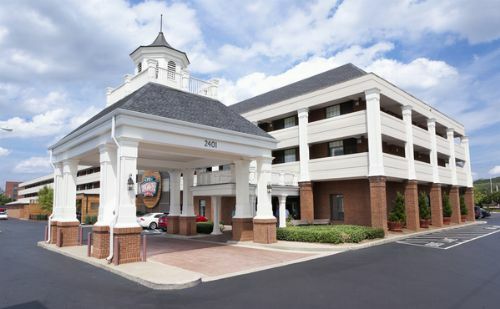 Hampton Inn Nashville/Vanderbilt is 1 1/2 miles from downtown Nashville and just two blocks from the Vanderbilt University campus in the city�s West End area. 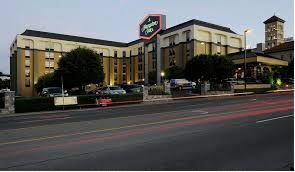 Walk to over 50 restaurants from our 169-room hotel, which is just minutes from downtown. See over 300 species of plants, shrubs and the Bicentennial Oak on campus. We are excited to announce that construction has begun on 8 new cottages here at Hermitage Golf Course. These units will be available for nightly rental in early 2016 and can accommodate up to 32 people (4 in each cottage). 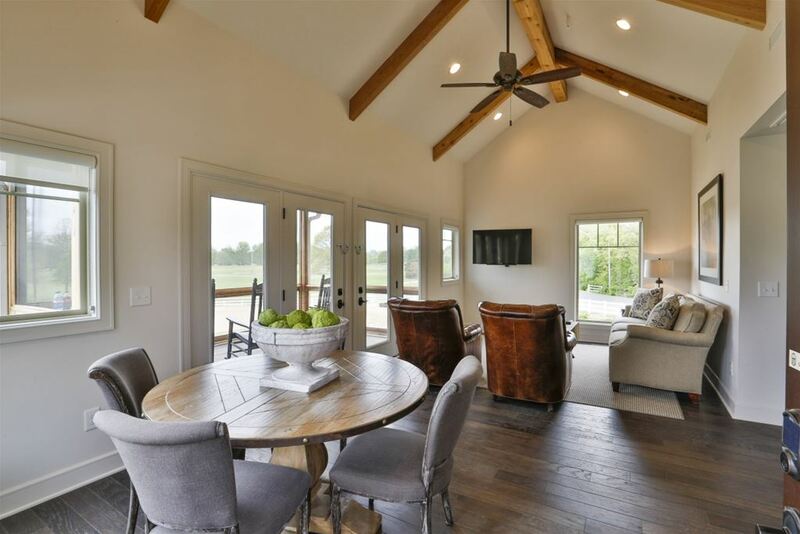 Our plans for these cottages include: on-site lodging for golf groups, wedding parties/events, tournament guests, and corporate functions/retreats. 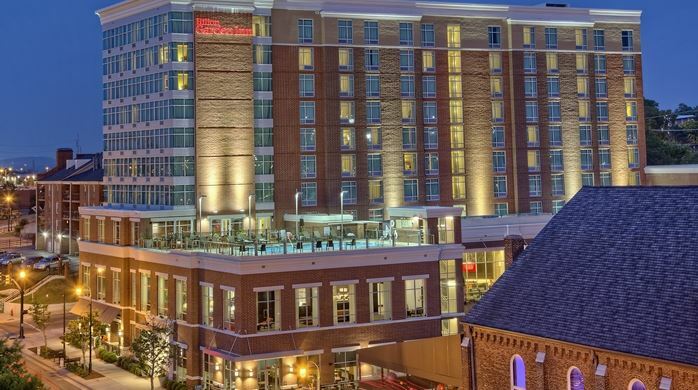 Hilton Garden Inn Nashville Downtown is set in the heart of downtown Nashville and features a rooftop outdoor pool and patio, a wine bar and adjoining terrace, along with the SoBro sports bar so that you can stay in-tune with your favorite teams! Should you wish to explore Music City, the top attractions in town are just steps from our front door with restaurants, entertainment venues, and Honky Tonk Row. This is a great choice for your golf vacation. 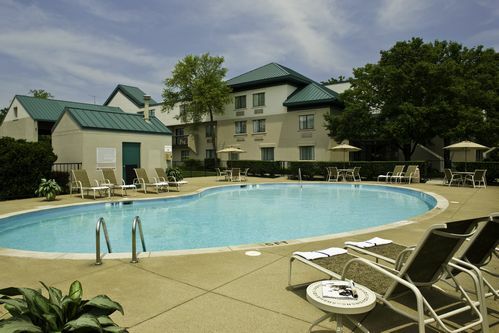 Holiday Inn Nashville-Vanderbilt is located in West End Nashville next to Vanderbilt University. Nearby are popular spots including the honky-tonks on Music Row, terrific restaurants, and Centennial Park. 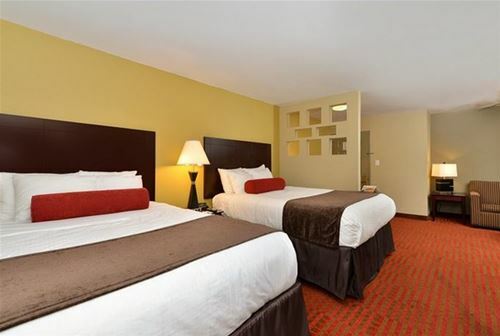 Holiday Inn Nashville-Vanderbilt has 297 spacious, recently renovated guess rooms, full service restaurant and lounge, exercise room, and an outdoor pool. Be sure to stop by the lounge for a complimentary reception featuring wine and cheese from 4:00-5:30 M-Th. 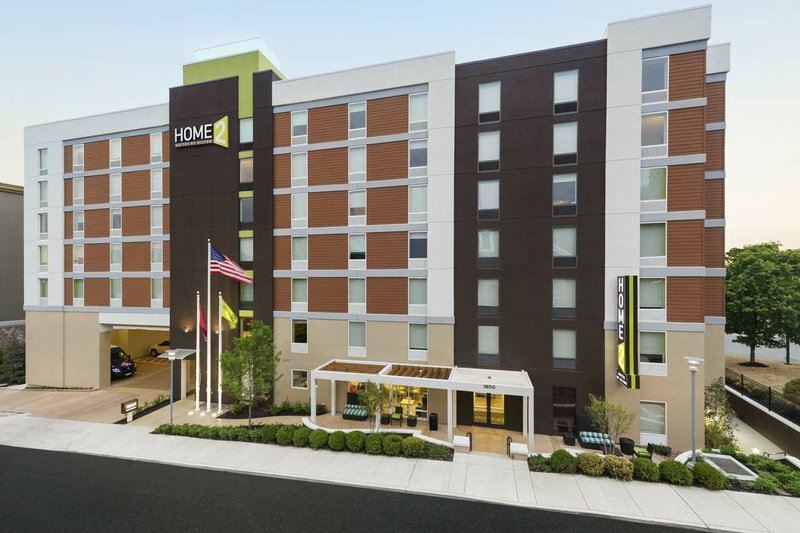 Home2 Suites by Hilton Nashville Vanderbilt is located minutes from the Country Music Hall of Fame and Vanderbilt University. Downtown Nashville and the Jack Daniels Distillery are only two miles away. This modern hotel features spacious studios and one-bedroom suites with full kitchens and work spaces in all suites. Enjoy a complimentary breakfast each morning. All suite hotel in the heart of Midtown Nashville offering a hot breakfast every day and dinner & drinks Monday-Thursday as well as shuttle service to all nearby activity. Breakfast served daily. Each room has full kitchen, separate living area, and complimentary internet. 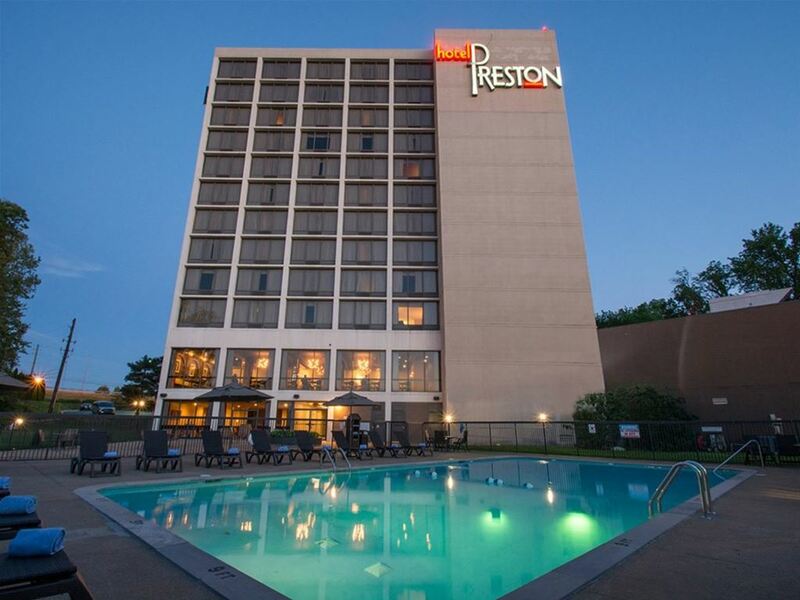 Minutes from the airport and downtown Nashville, Hotel Preston is a home base for style, comfort convenience and warm southern hospitality. Welcoming travelers to Music City with newly renovated guestrooms and public spaces, Hotel Preston’s bright, spacious and eclectic accommodations tune into Nashville’s playful vibe and friendly disposition while offerings such as a lineup of Provenance Signature amenities, complimentary airport shuttle, and free wifi. 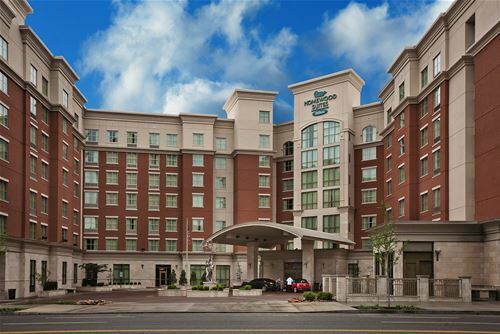 The Hyatt Place Airport Nashville hotel is located only 2 miles from the airport and only 7 miles from downtown. This makes for a great stay during all Nashville golf packages. 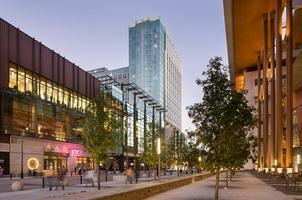 The Kimpton Aertson Hotel is a boutique hotel in the heart of Midtown Nashville. Centrally located to Music Row and Vanderbilt University, the Kimpton Aertson hotel is nearby great restaurants, bars, and shopping. Enjoy the rooftop pool, the Spa, and nightly hosted evening wine from 5-6 PM. The Kimpton Aertson Hotel is the perfect choice for your golf vacation to Nashville. 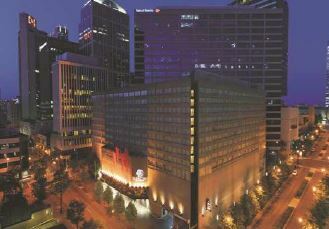 The Omni Nashville Hotel is a glorious, four-star hotel located at 250 5th Avenue South in Nashville, Tennessee. It is close to attractions like the Country Music Hall of Fame, Centennial Park, and LP Field. From shopping to dining, and top music venues to historic sites, there is much to explore in the area. enjoy the Mokara Spa, rooftop pool deck, and 24-hour exercise facility. Another thing the Omni Nashville Hotel doesn�t skimp on is dining options. There are multiple restaurants to choose from in the hotel, including Bob�s Steak and Chop House, Kitchen Notes, Barline�s, and Bongo Java. For coffee and danishes, enjoy Bongo Java, or you can head over to Barline�s for drinks and live entertainment. Kitchen Notes provides three-course Southern-style dishes, while Bob�s Steak and Chop House has Midwestern burgers, steaks, and barbecue. 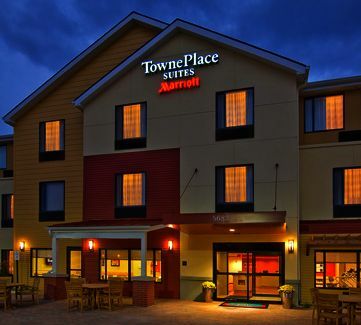 TownePlace Suites is the newest Marriott property to open in the Nashville Airport area. 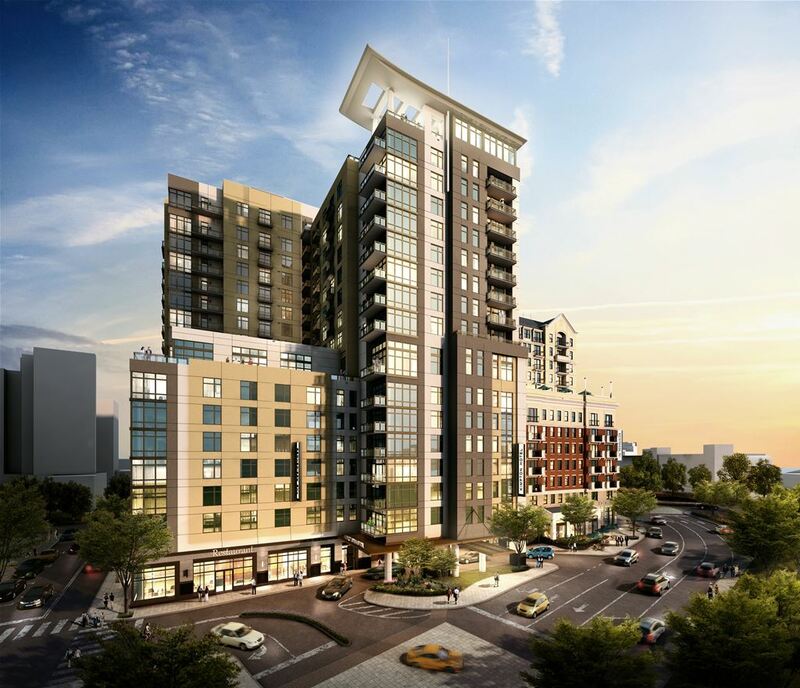 TownePlace allows you to live, work and play. Hotel offers 1 to 2 bedroom suites with living area and kitchen.